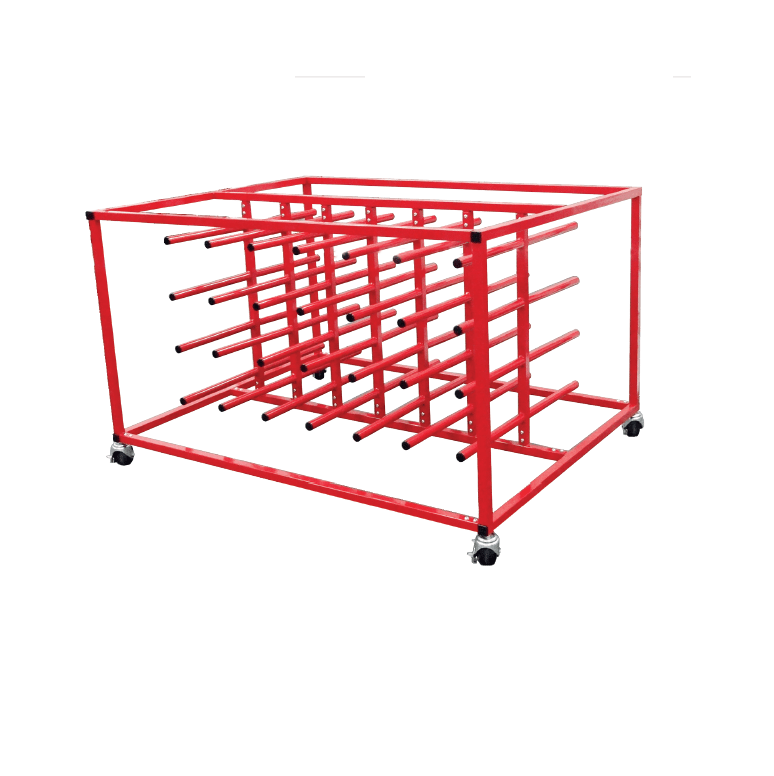 ET6-2611 Table Rack, 1170 x 1860 x 965mm Login or Register to view prices. 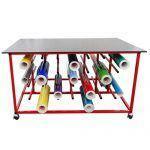 Mobile TableRack is a great way to have all your smaller rolls of digital media with you when you at your table. 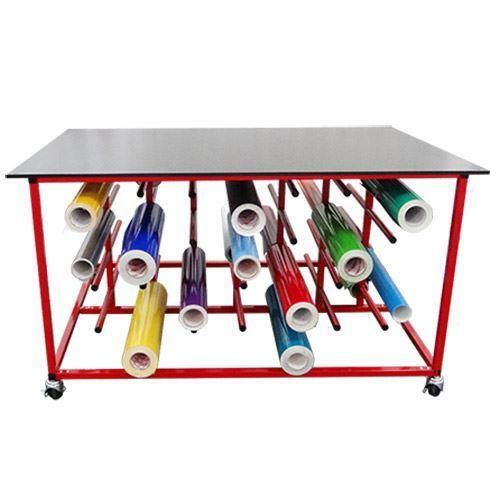 The table top provides a hard working surface and the rack has holding spaces for upto 56 rolls of media no longer then 600mm, also provisions for movement have been made for by the use of the lockable nylon wheels. 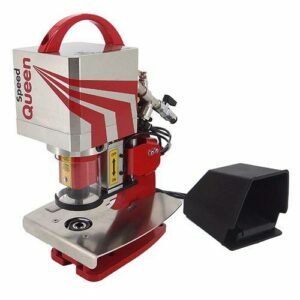 Eurotech offers Australia wide delivery right to your door straight from our warehouse in WA.